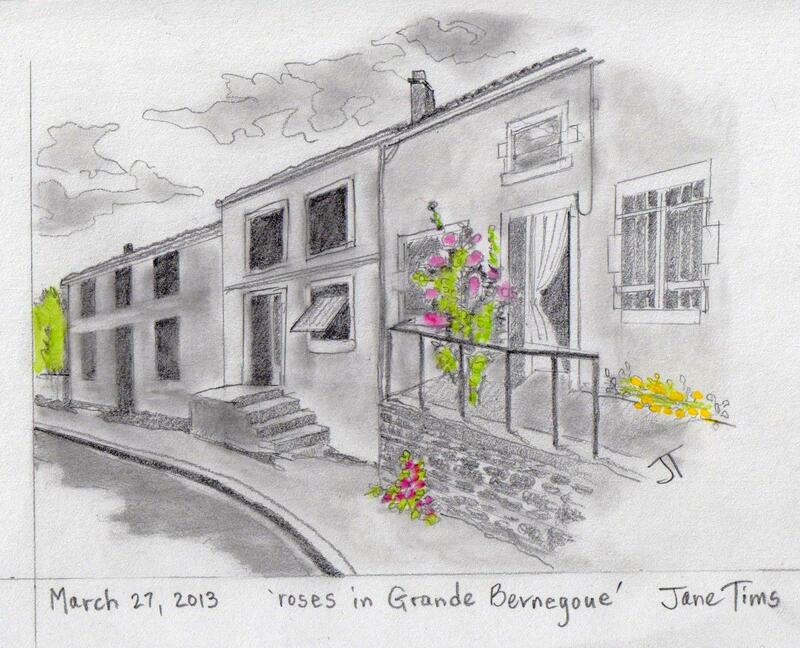 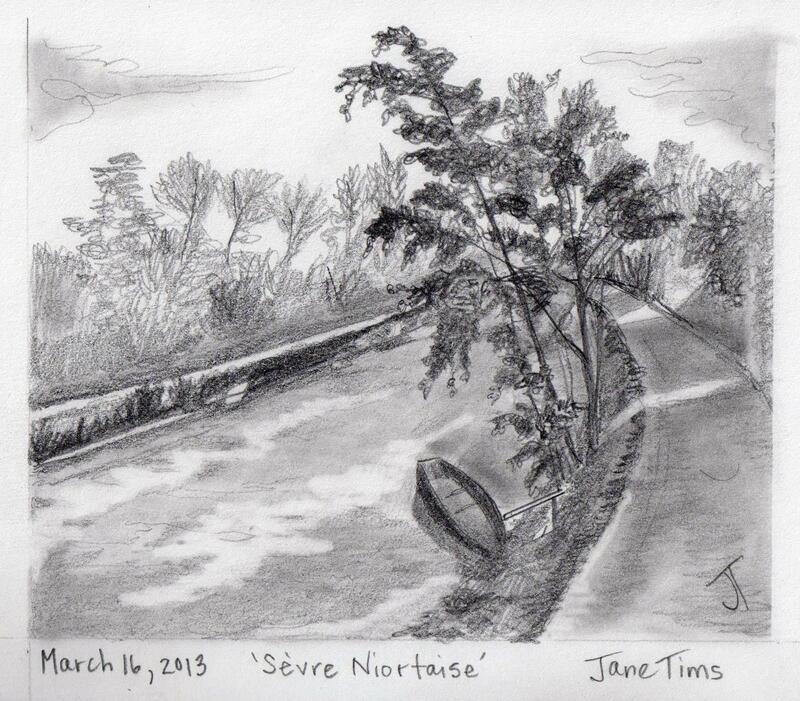 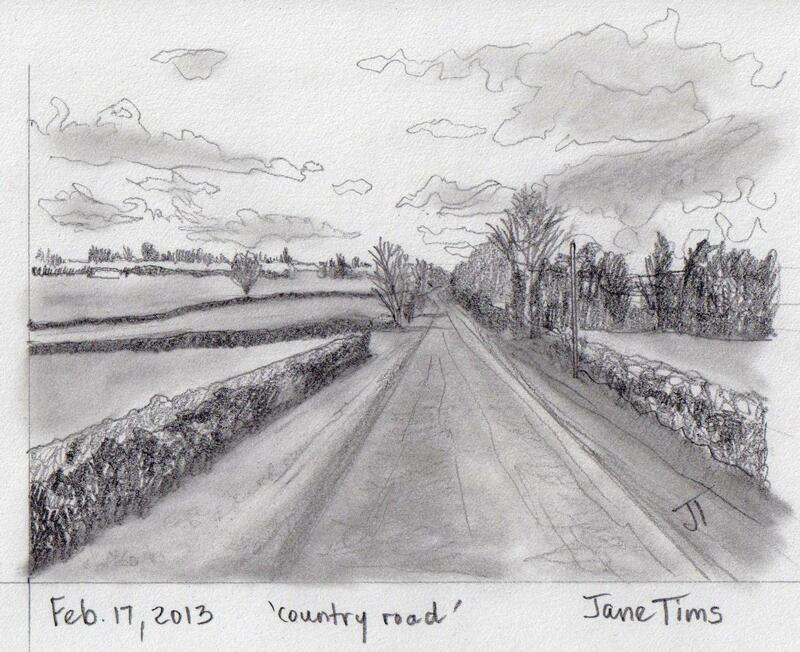 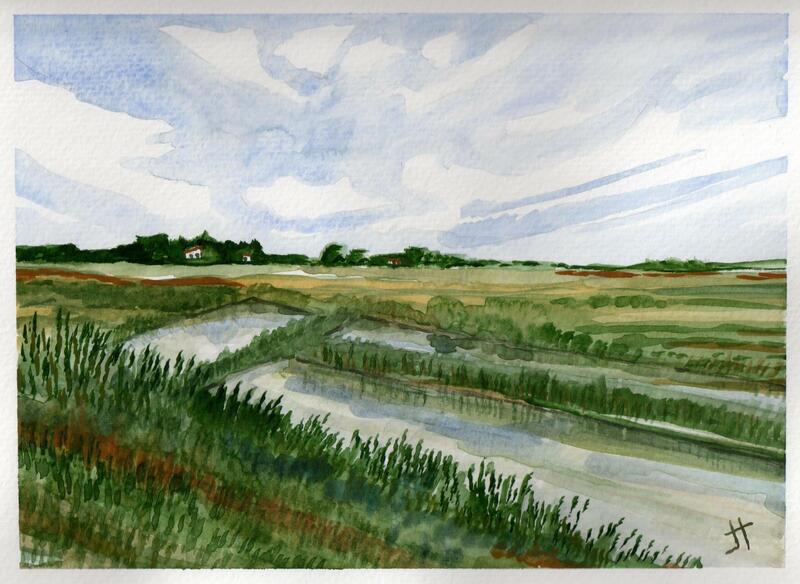 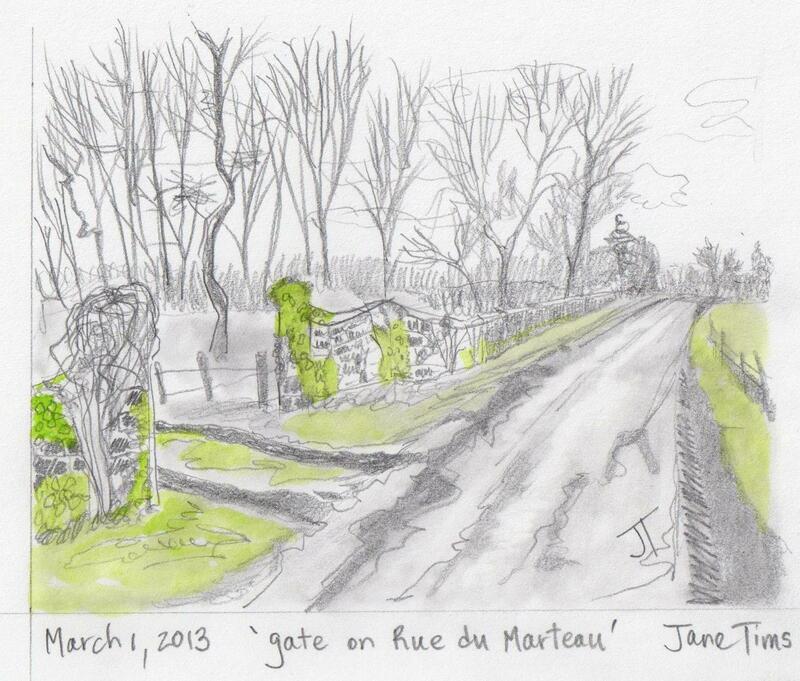 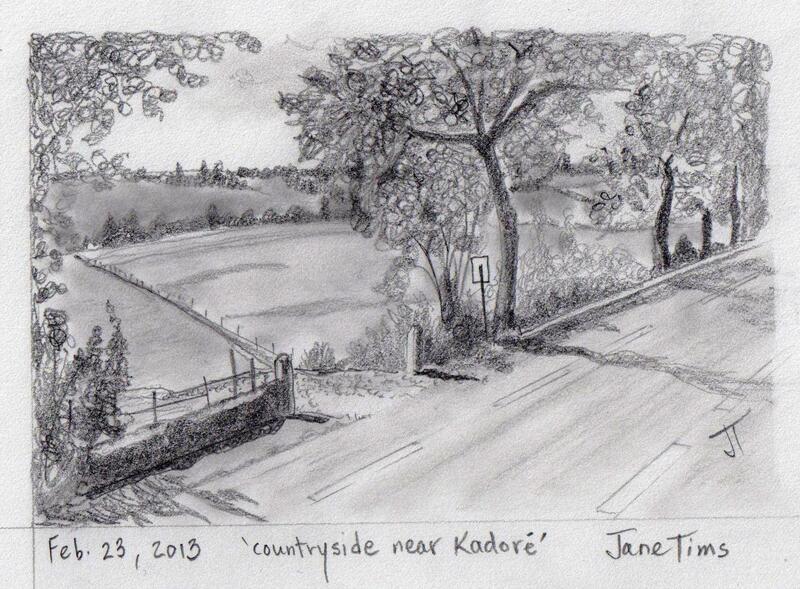 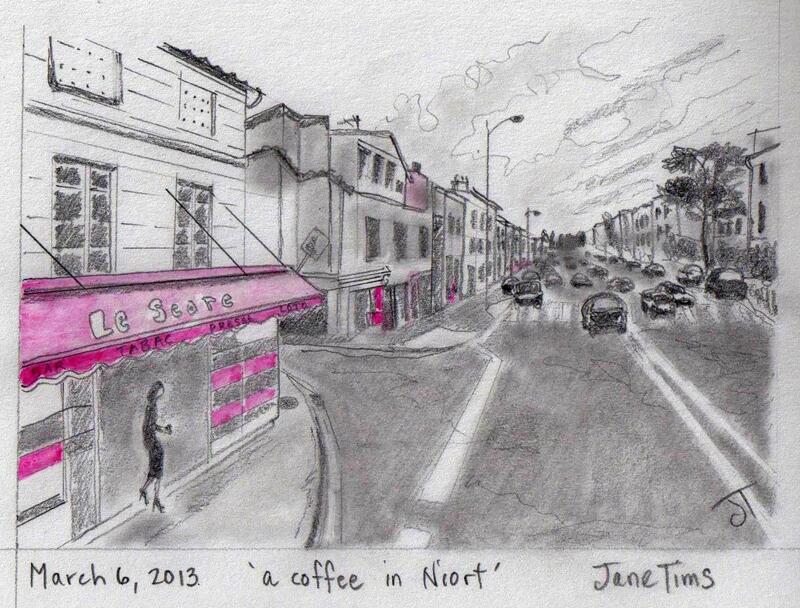 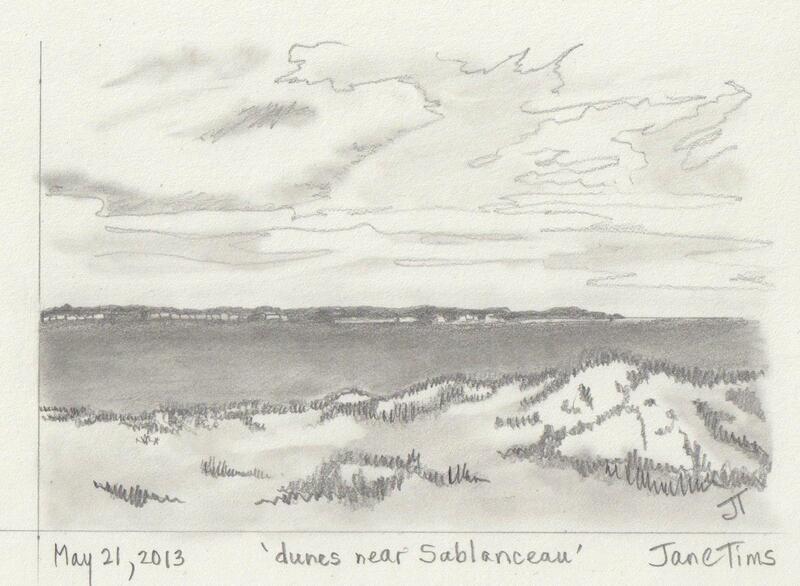 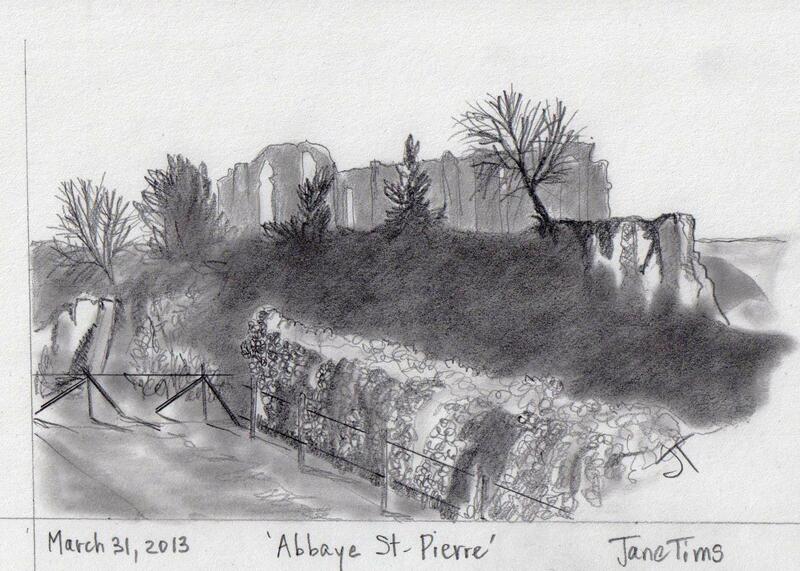 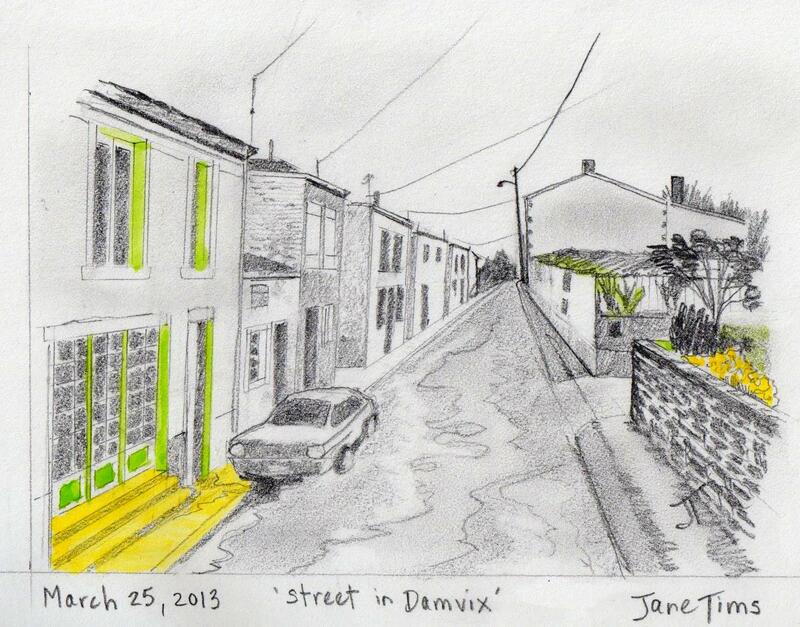 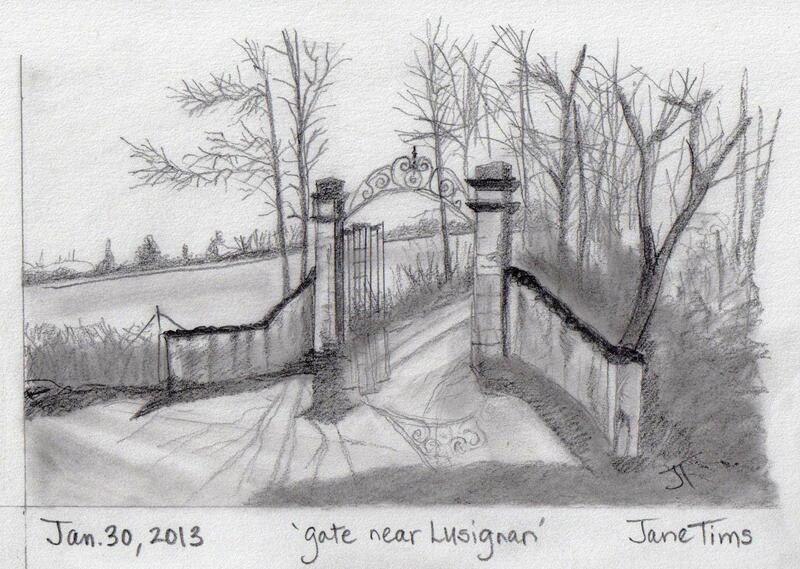 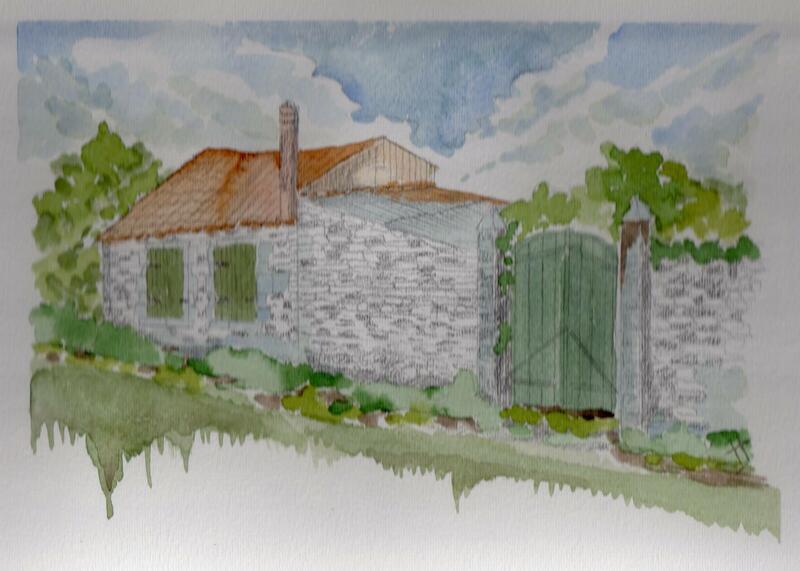 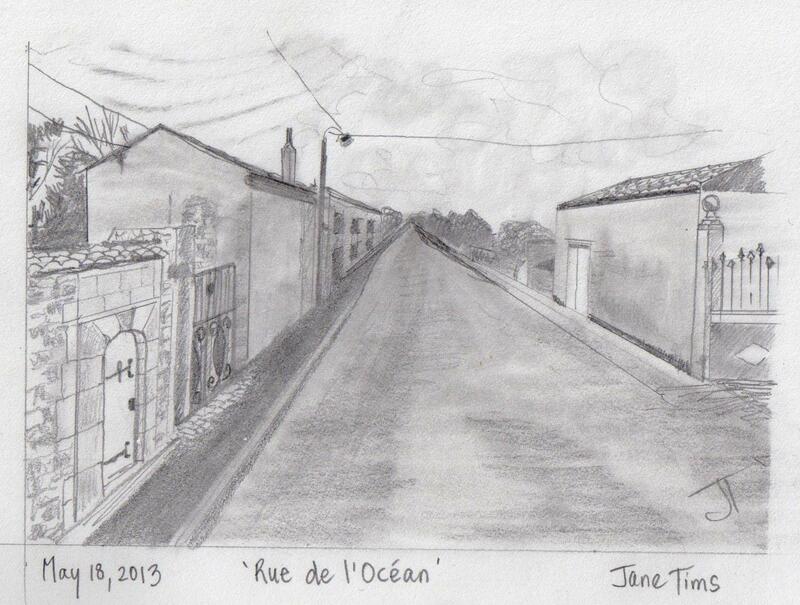 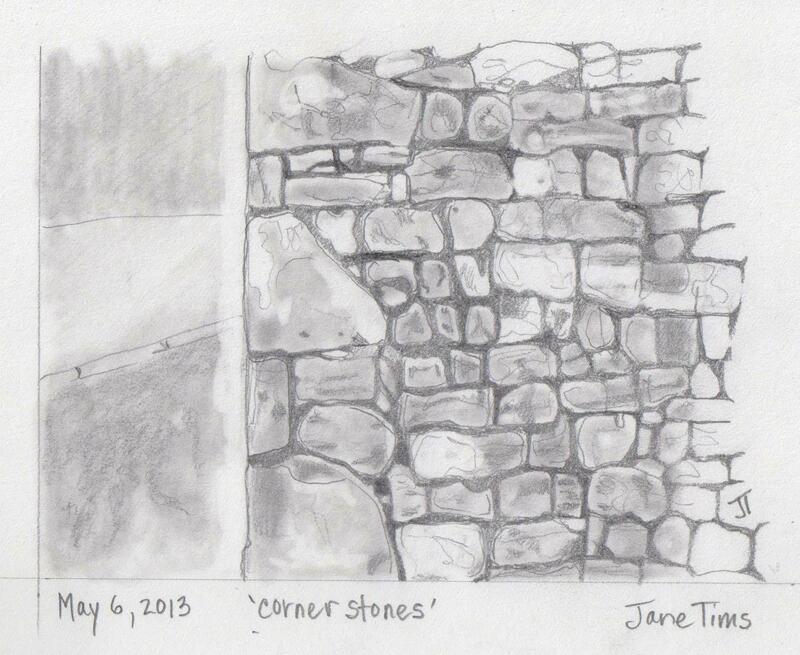 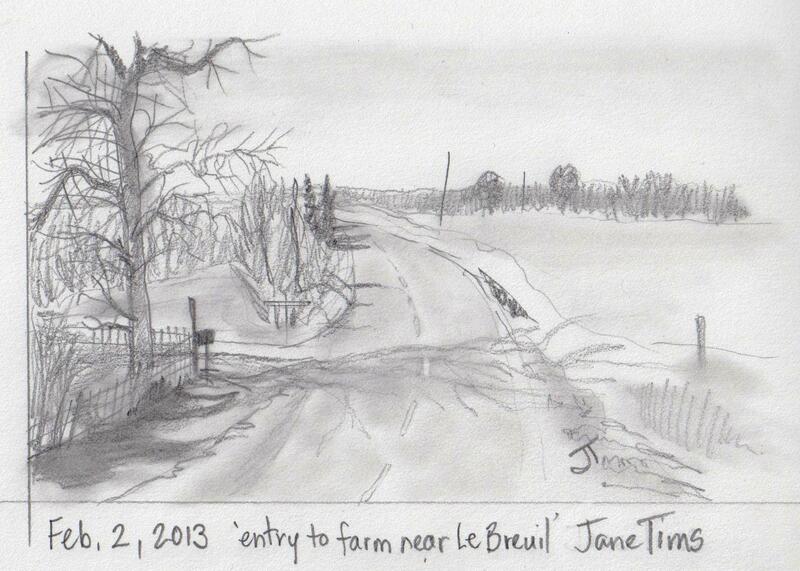 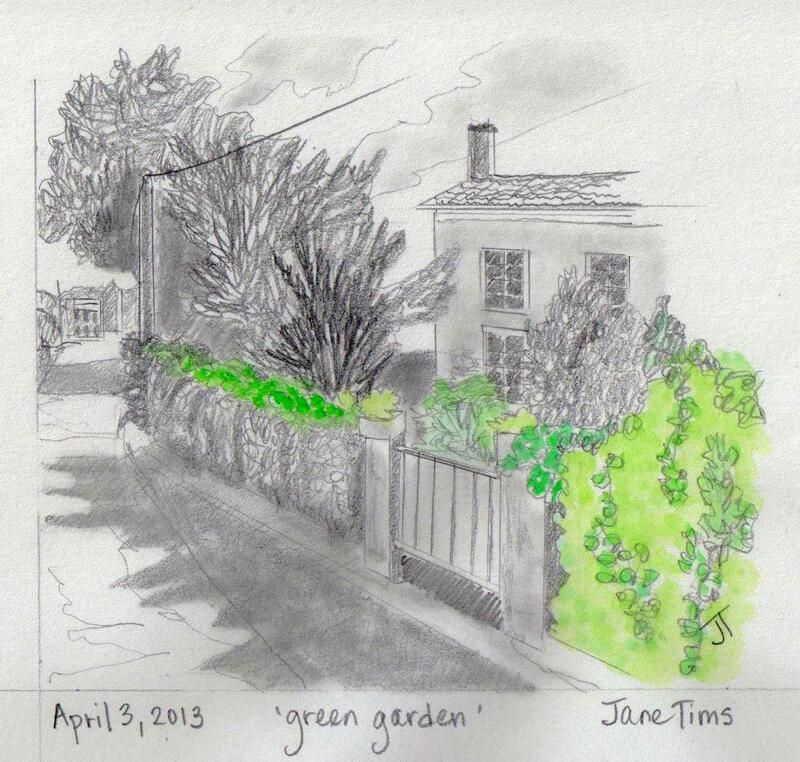 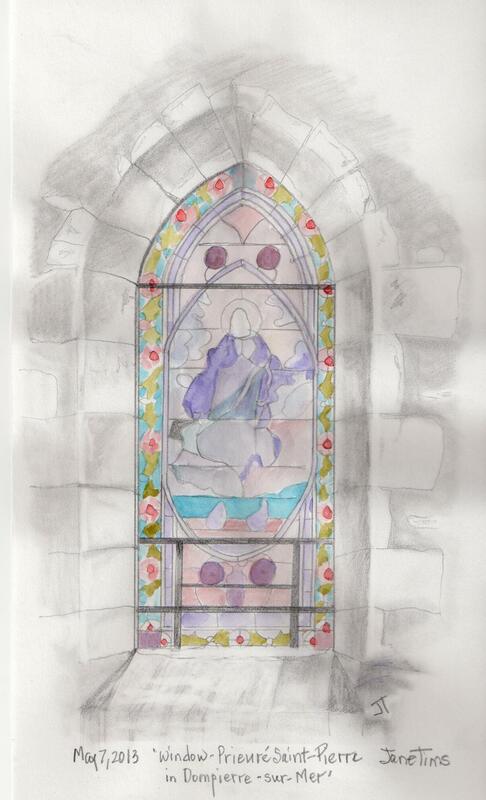 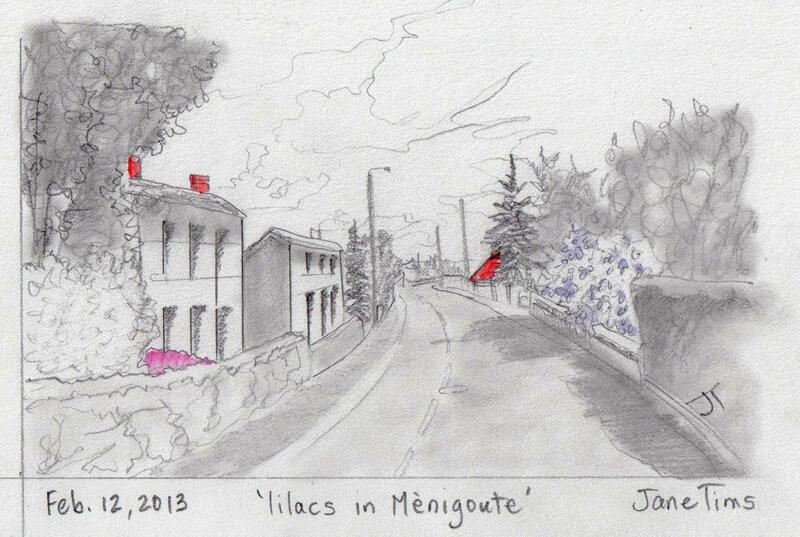 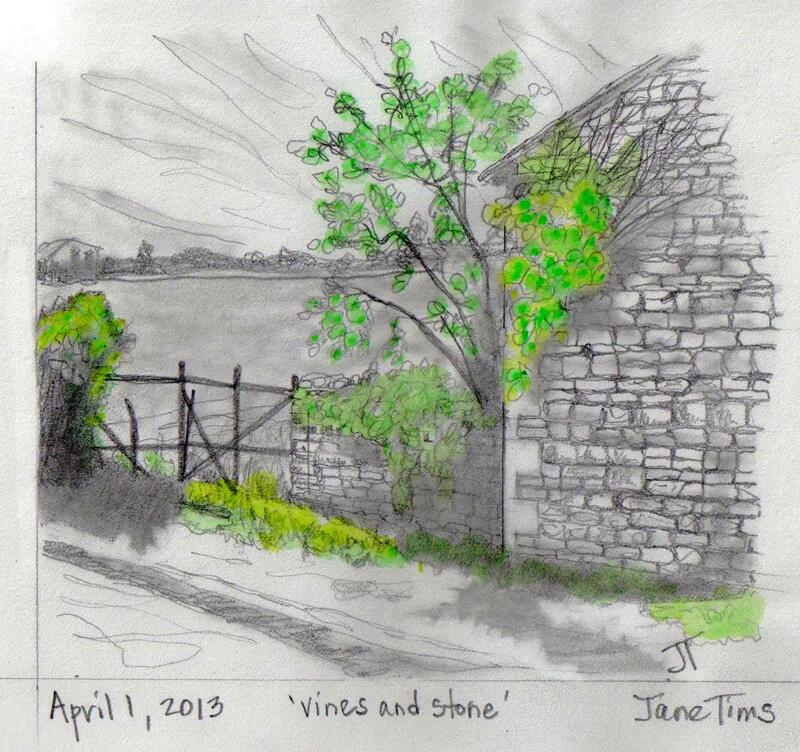 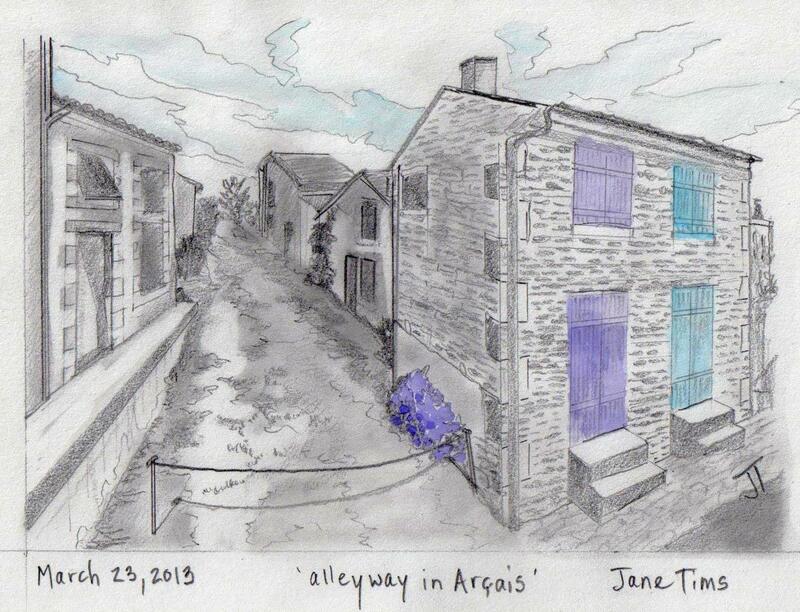 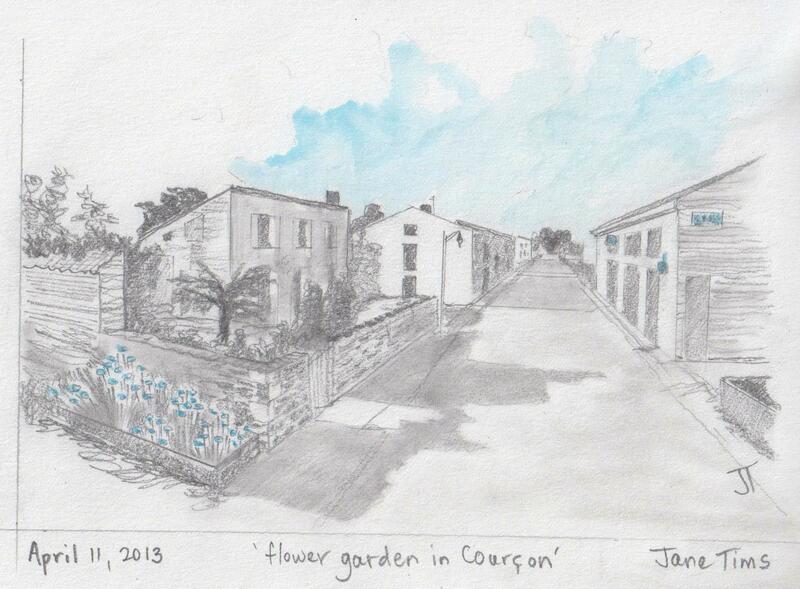 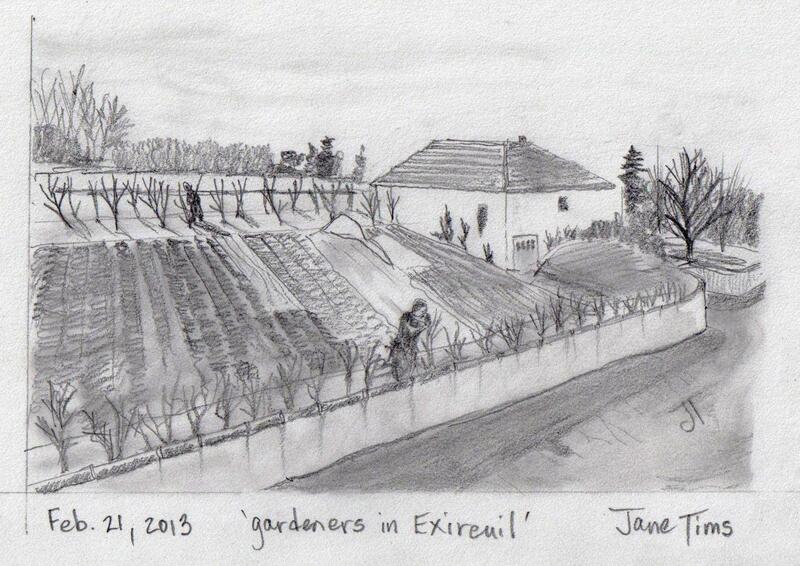 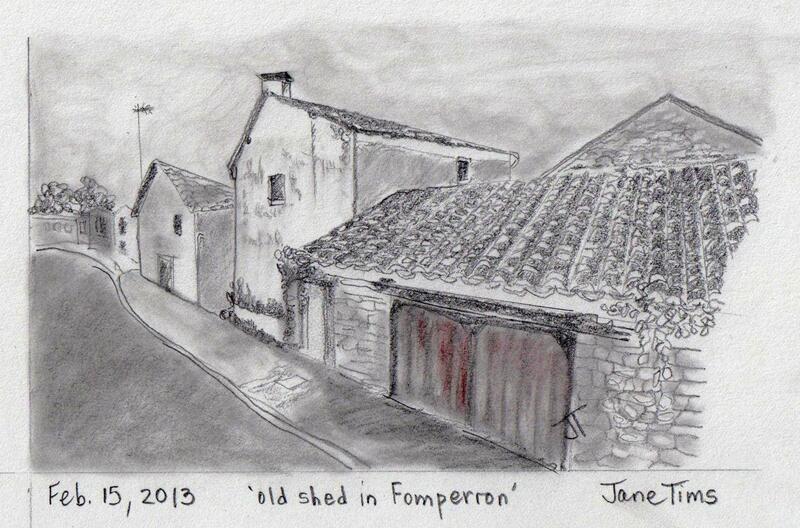 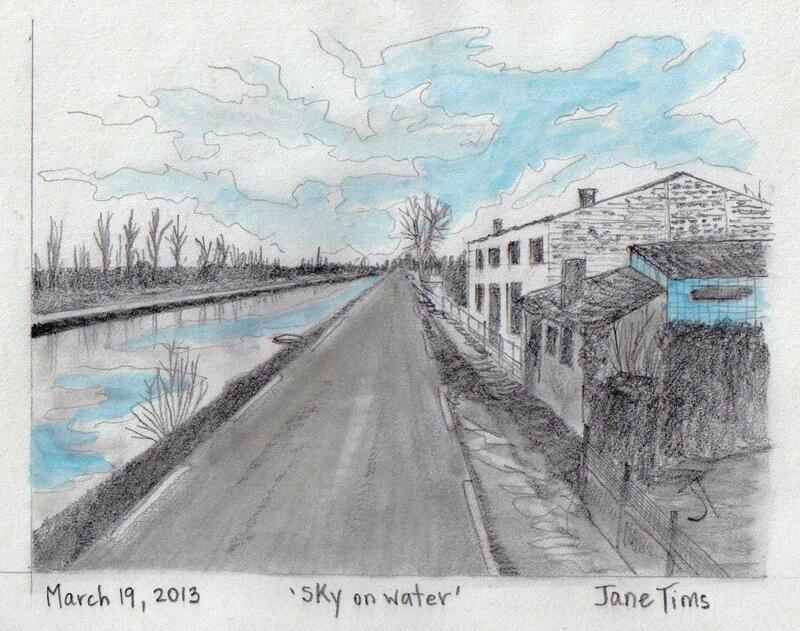 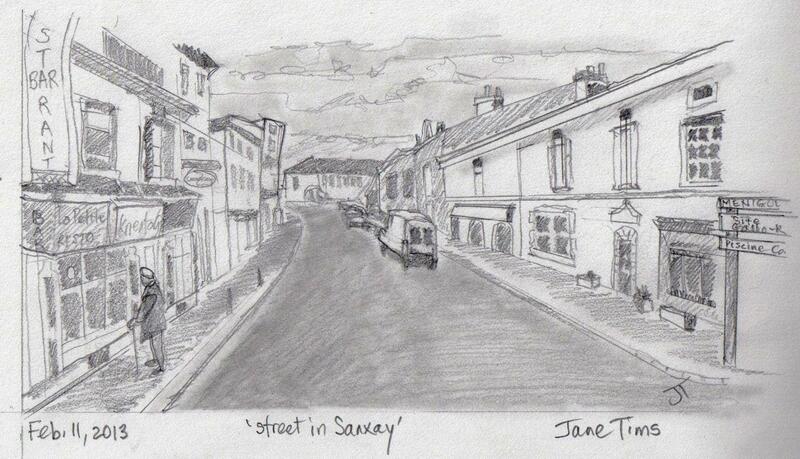 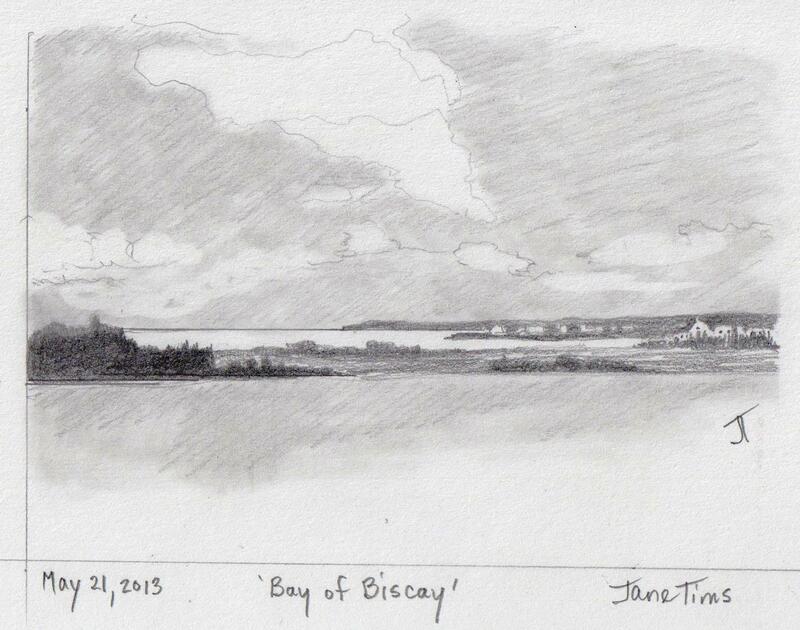 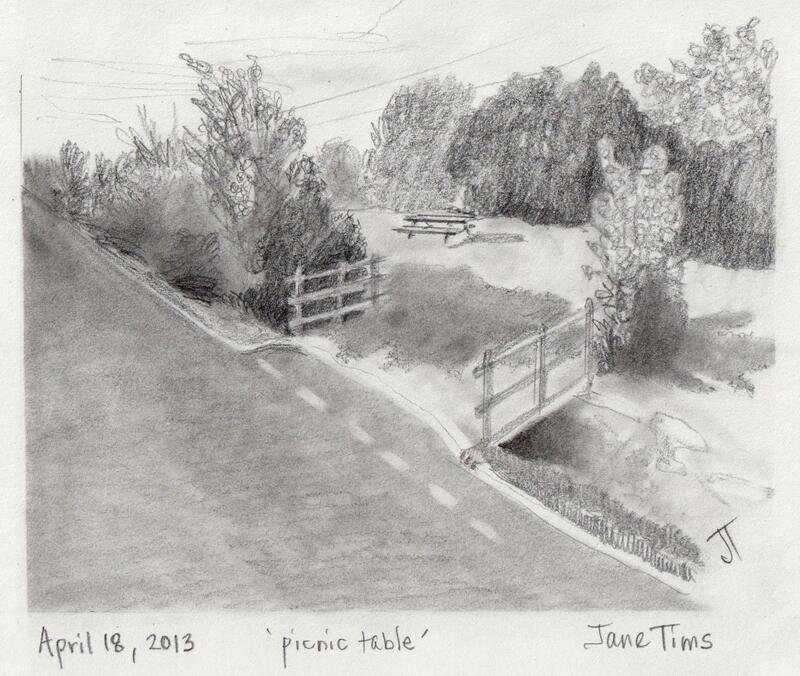 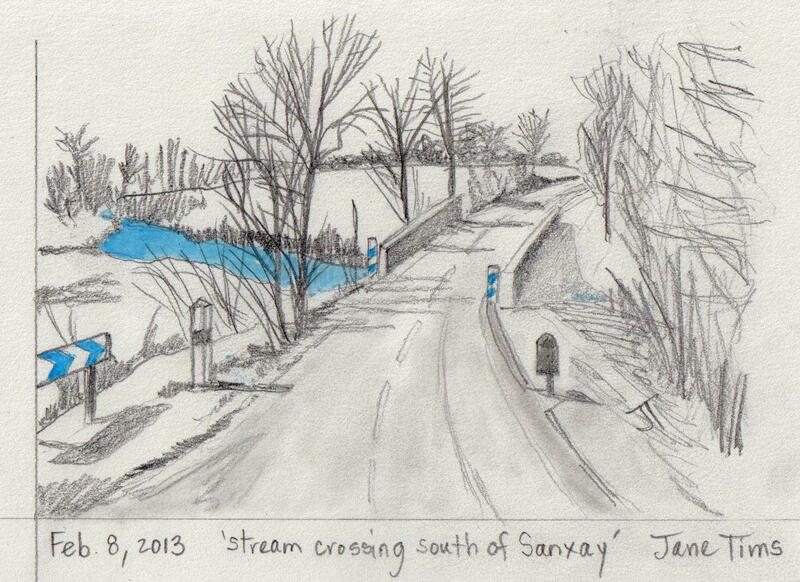 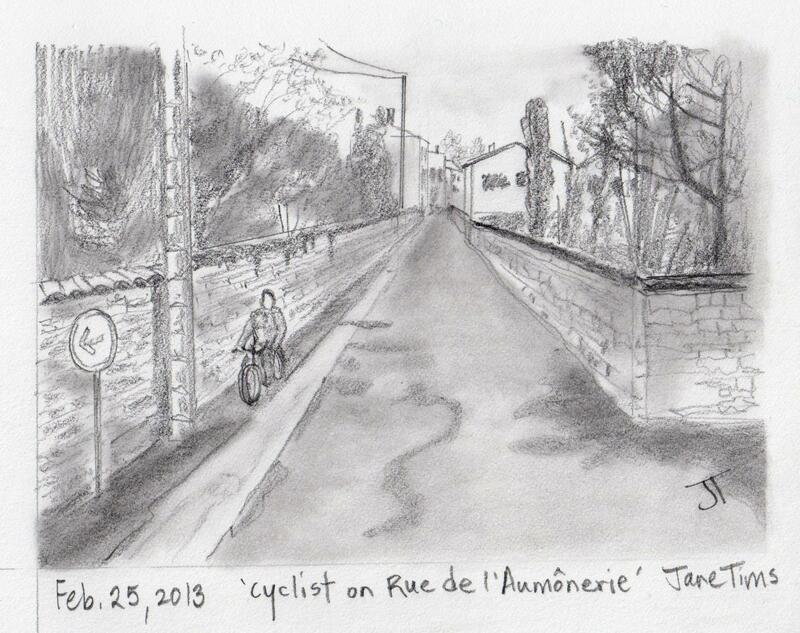 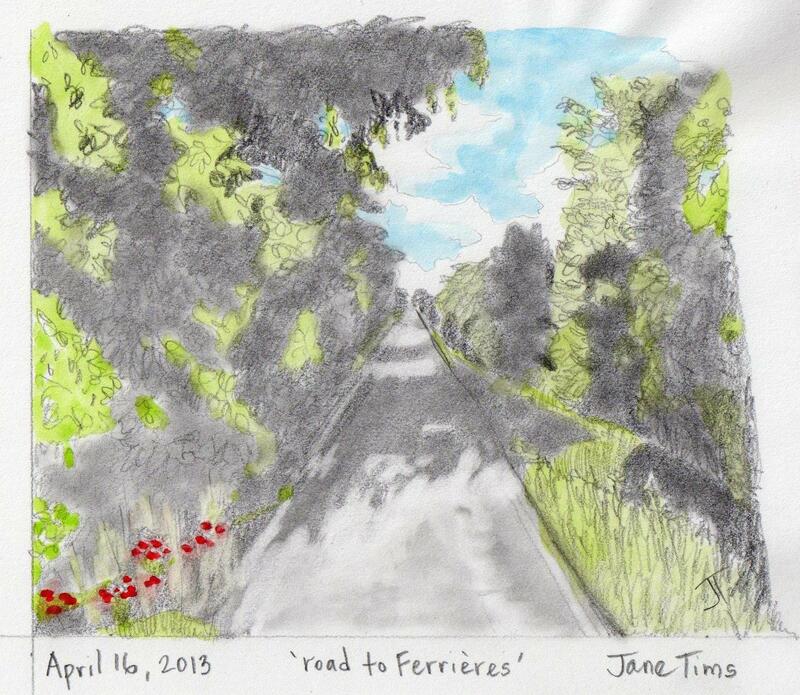 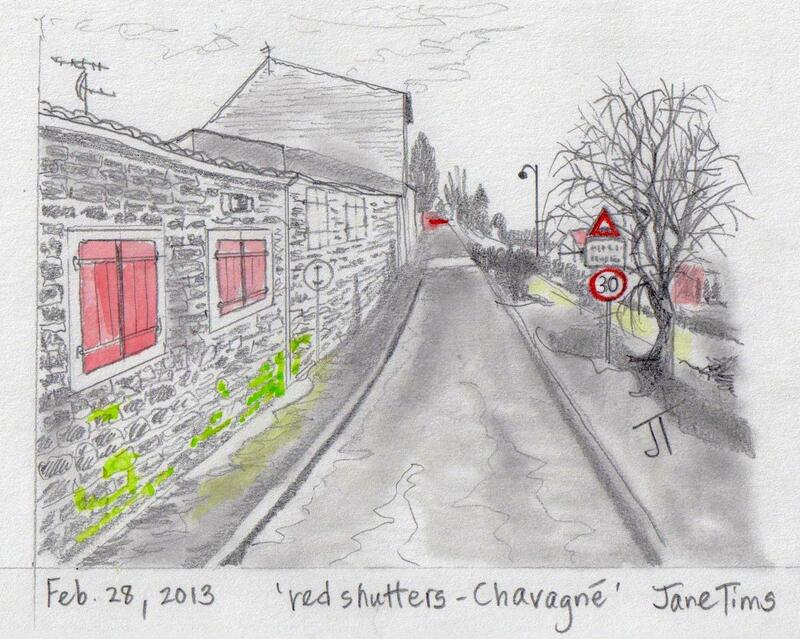 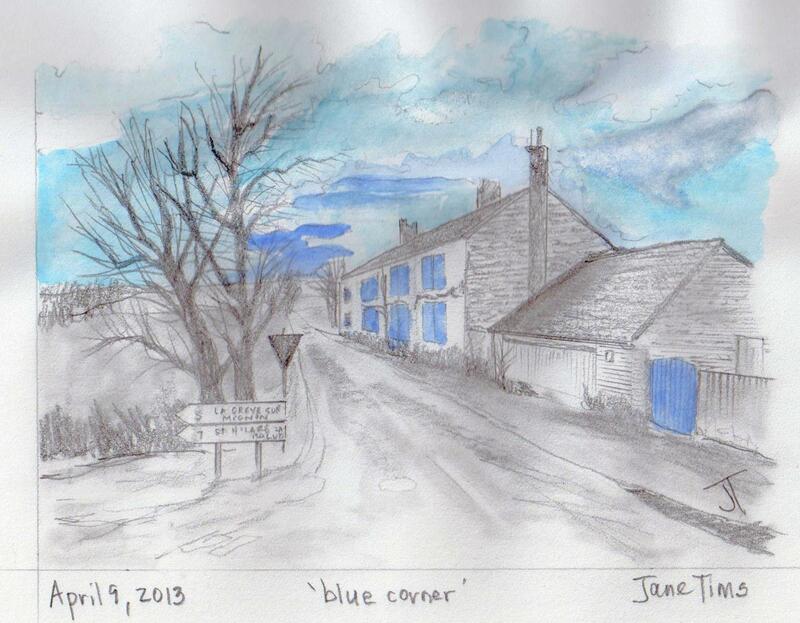 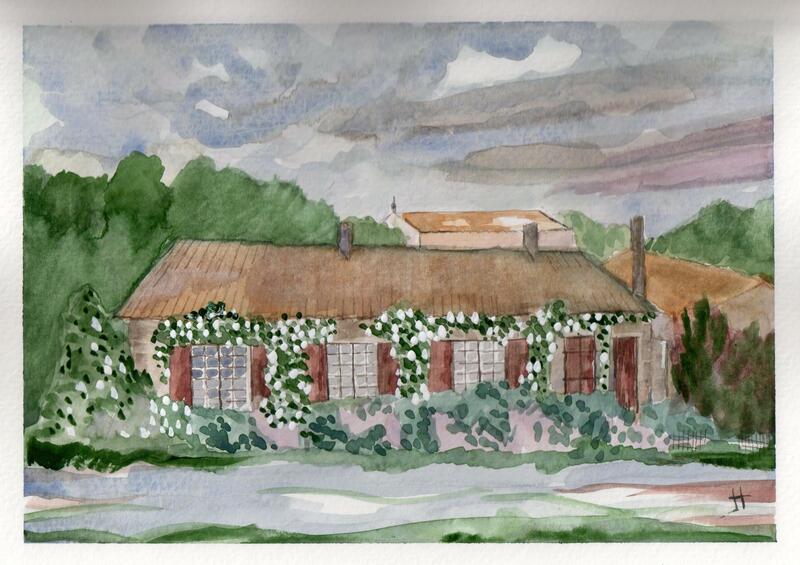 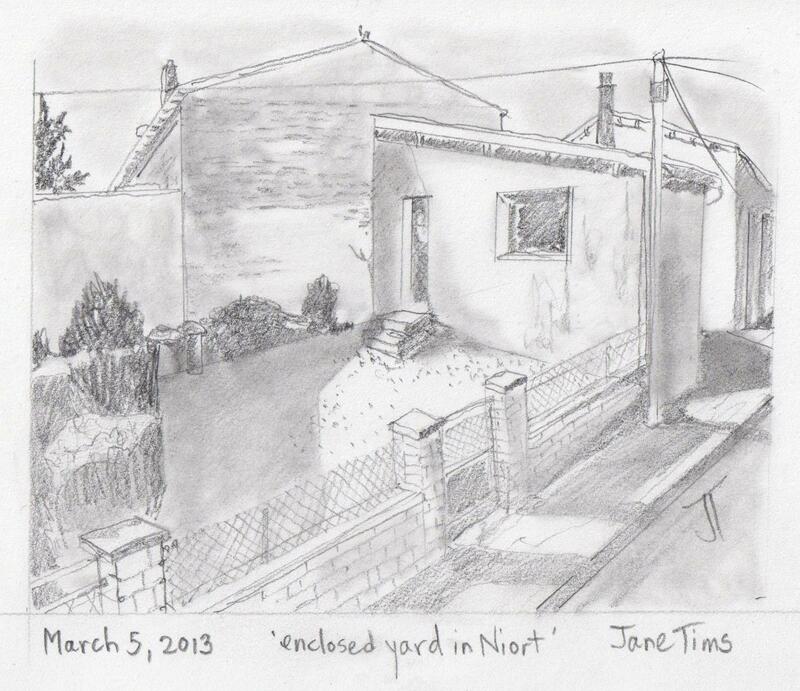 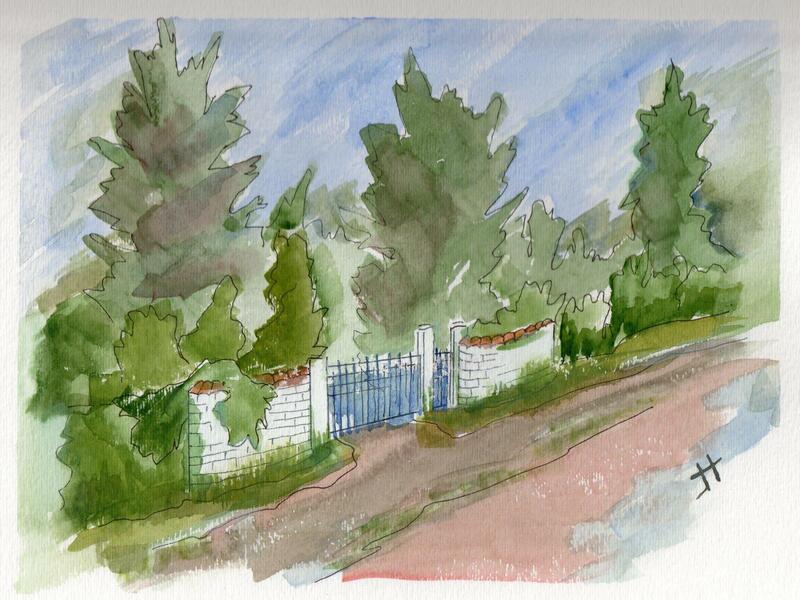 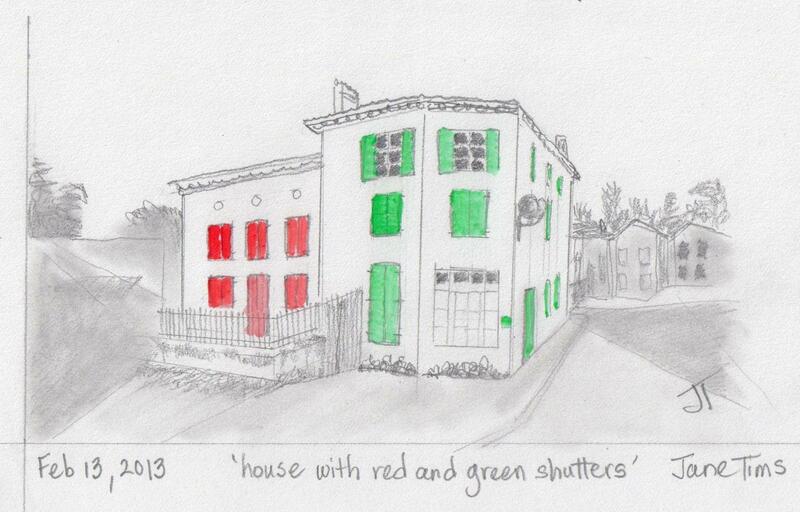 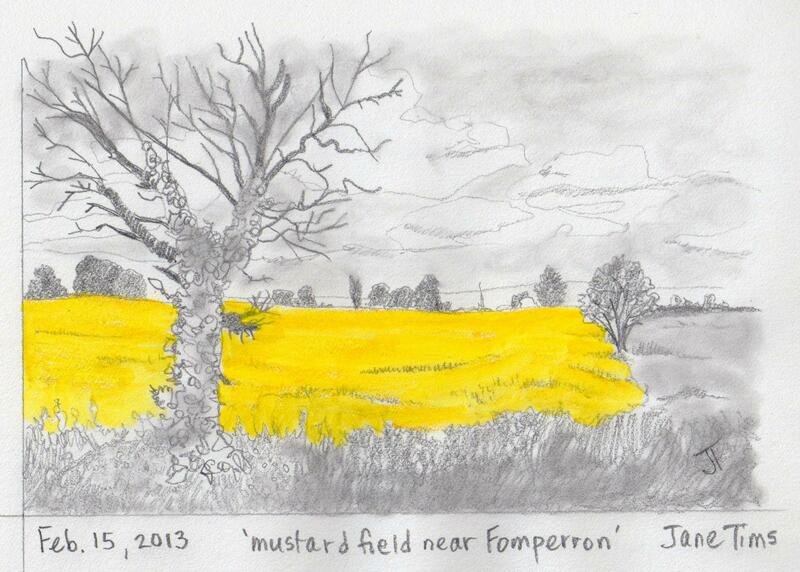 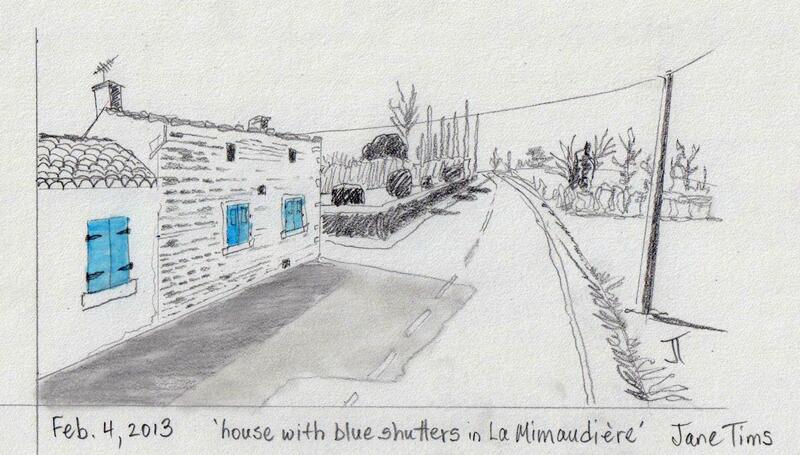 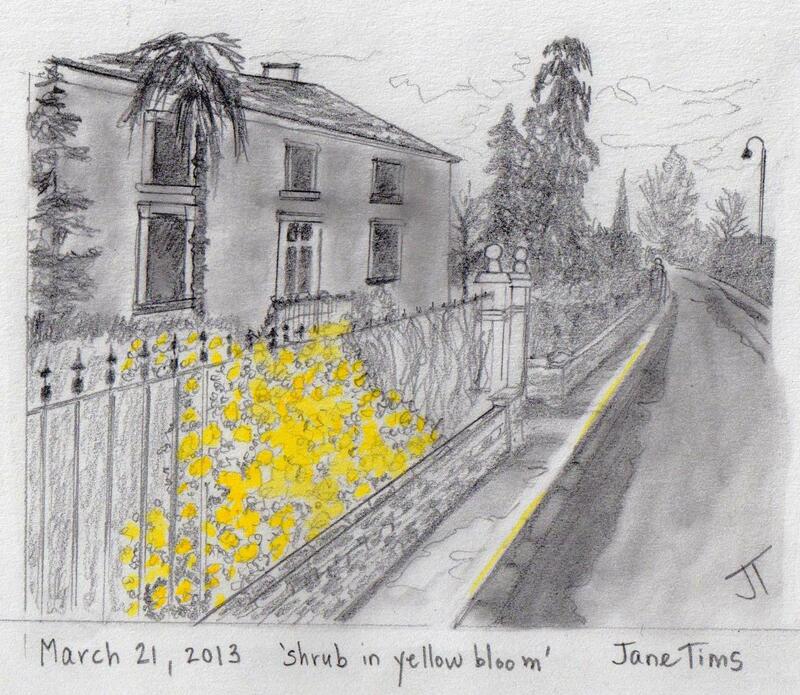 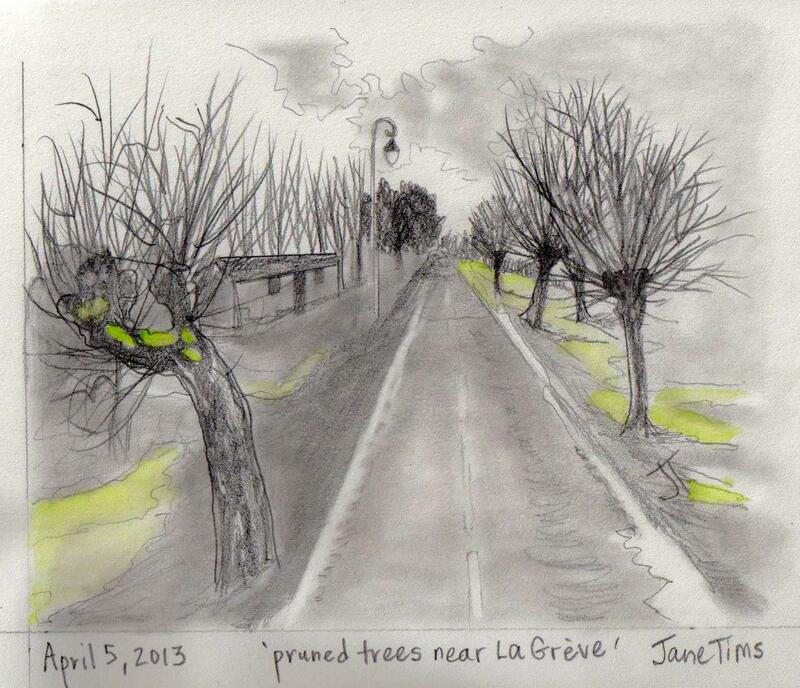 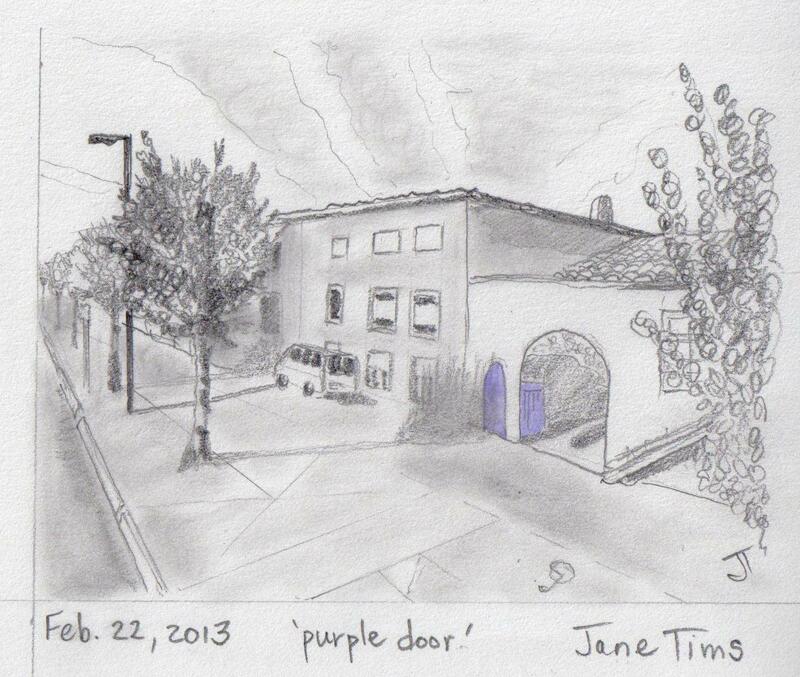 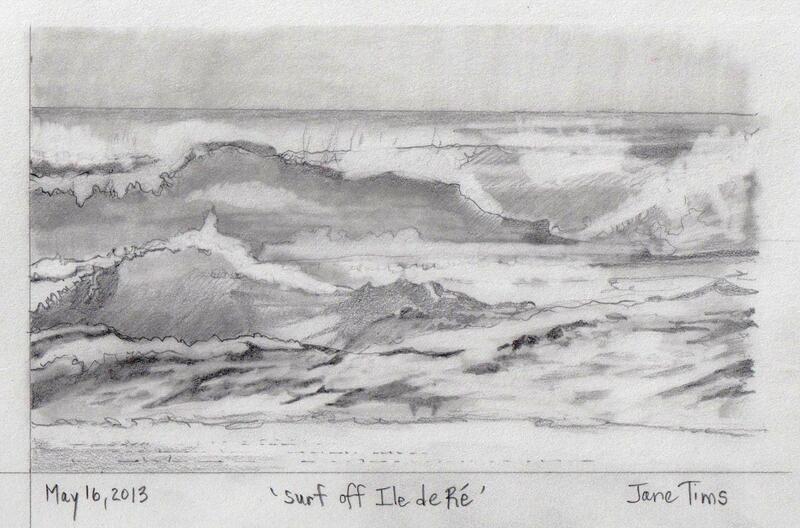 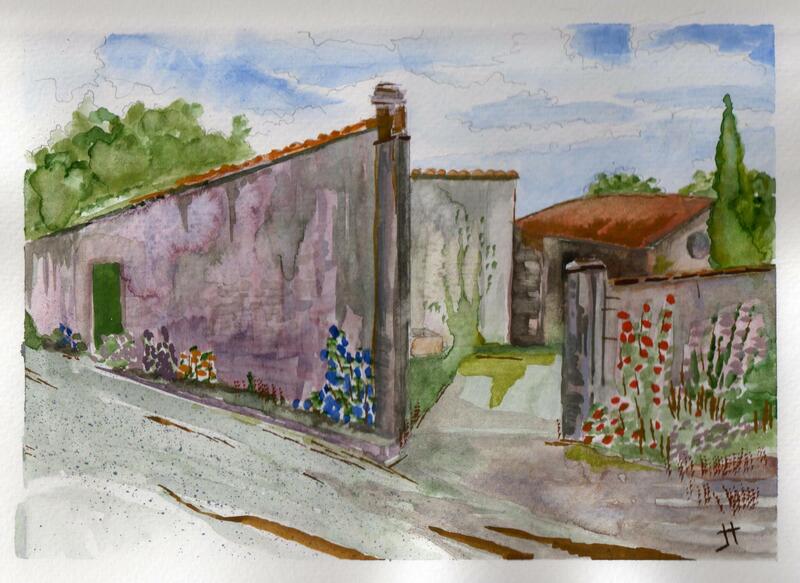 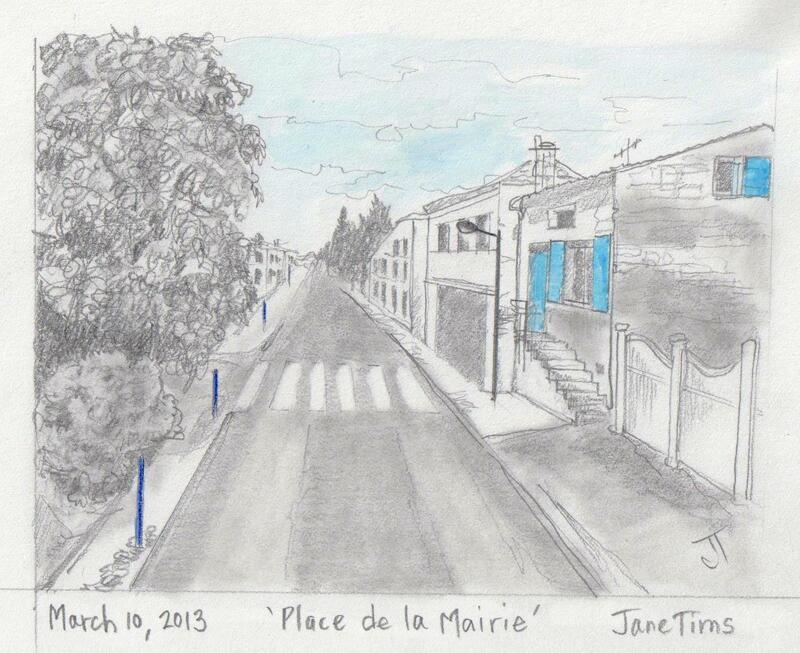 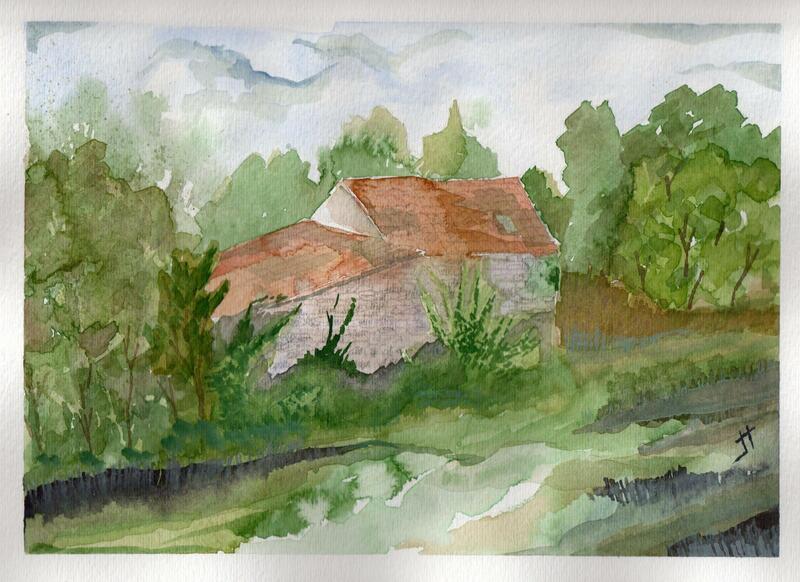 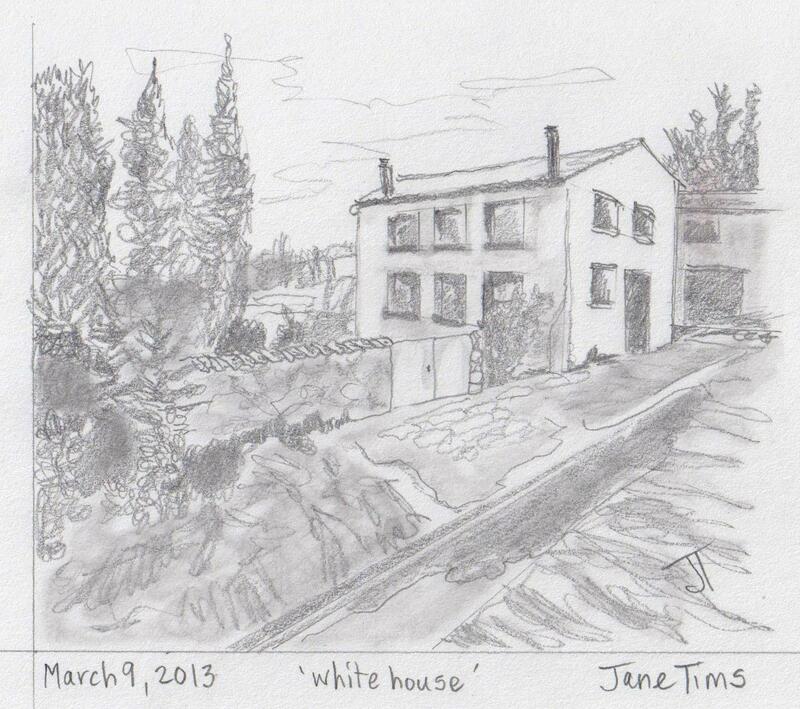 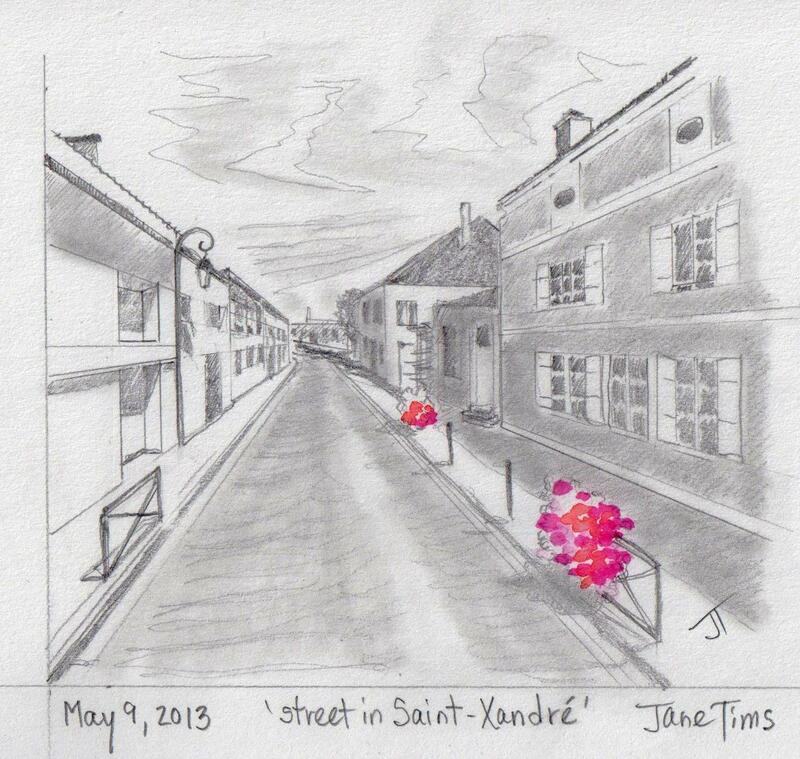 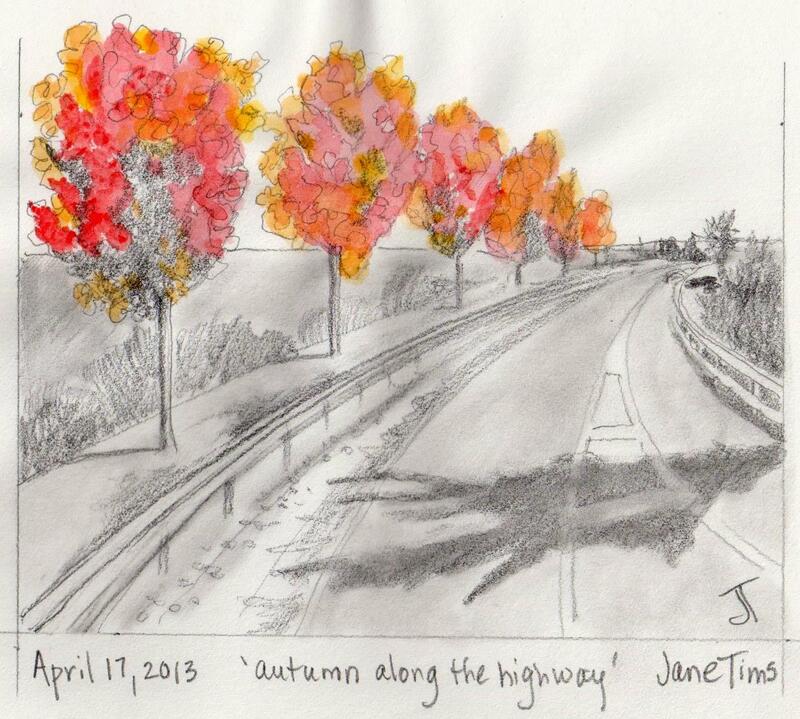 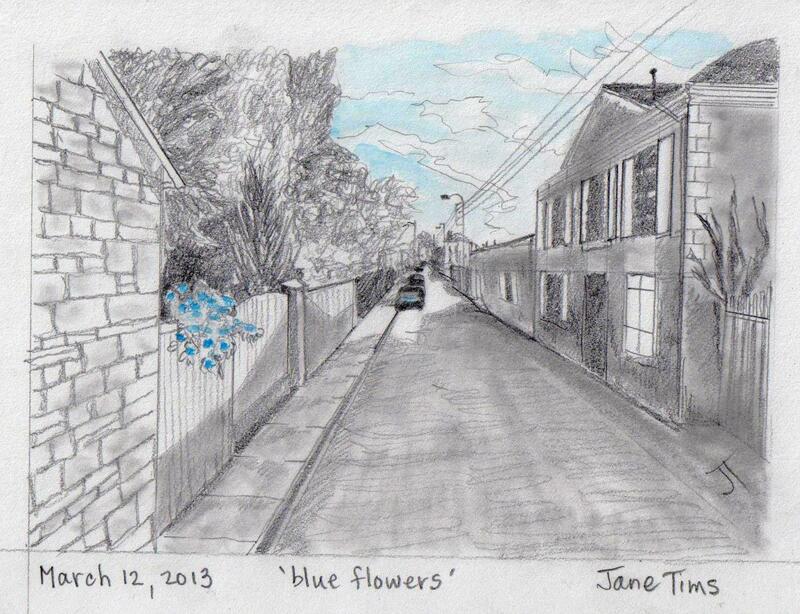 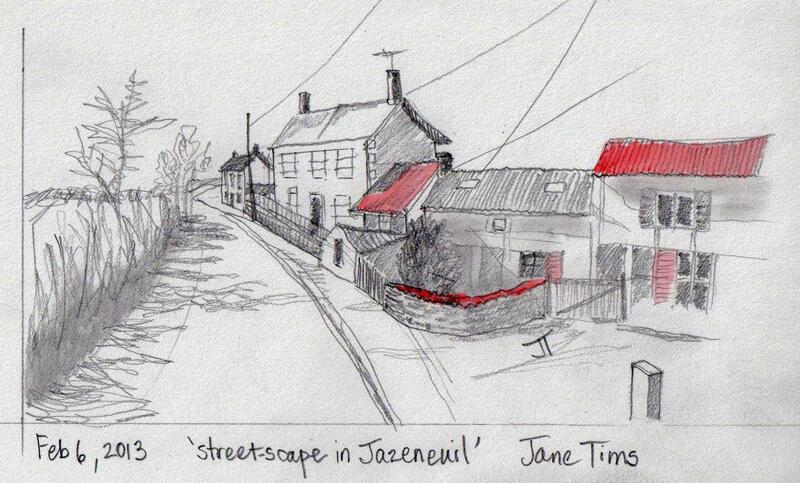 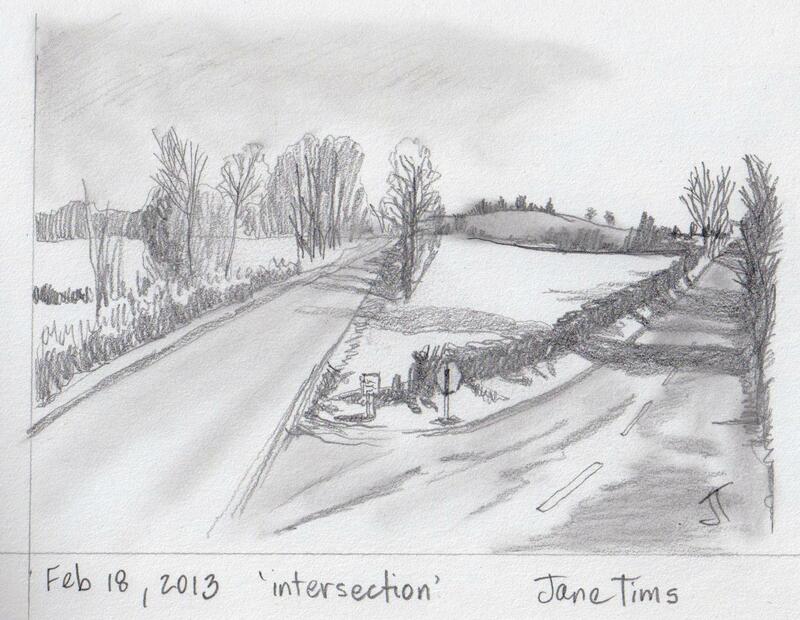 Welcome to my gallery of pencil drawings and watercolors of landscape from a virtual bike ride in central France! 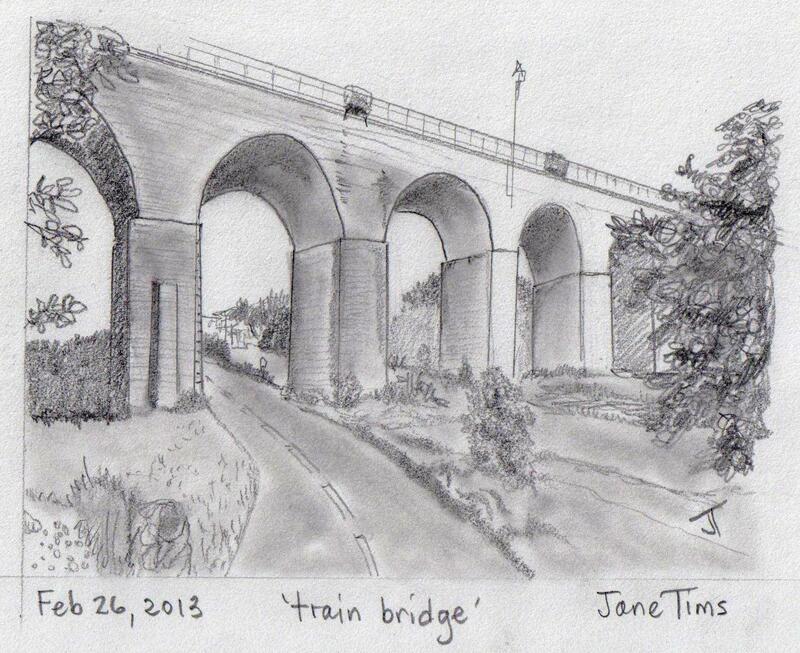 Great to see them all together – have you finished? 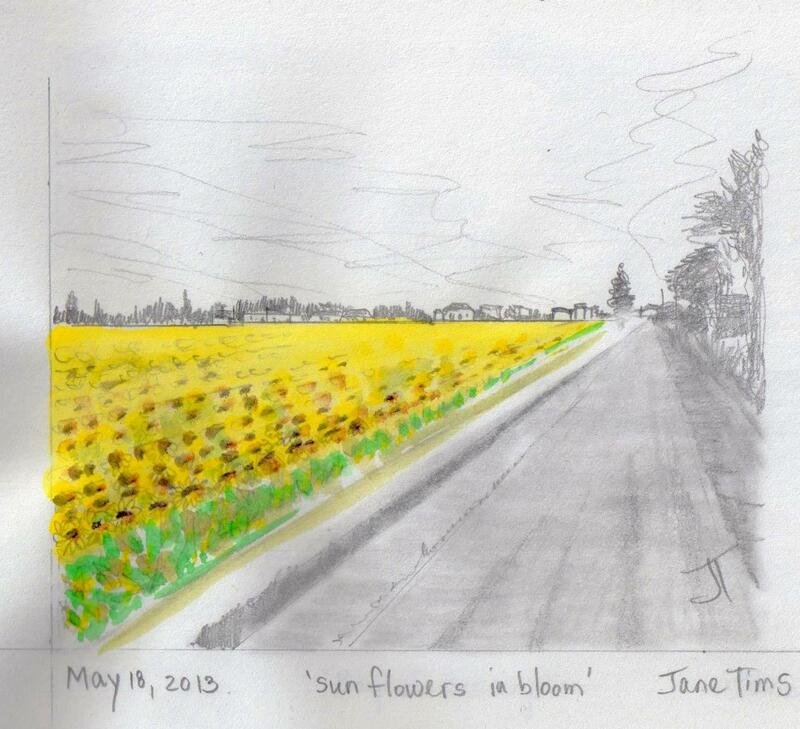 I have lost track a bit! 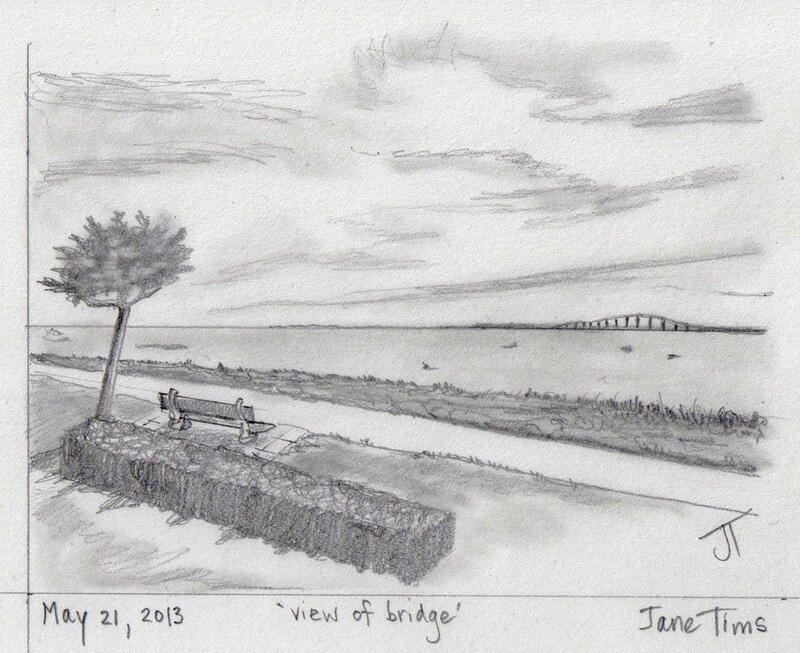 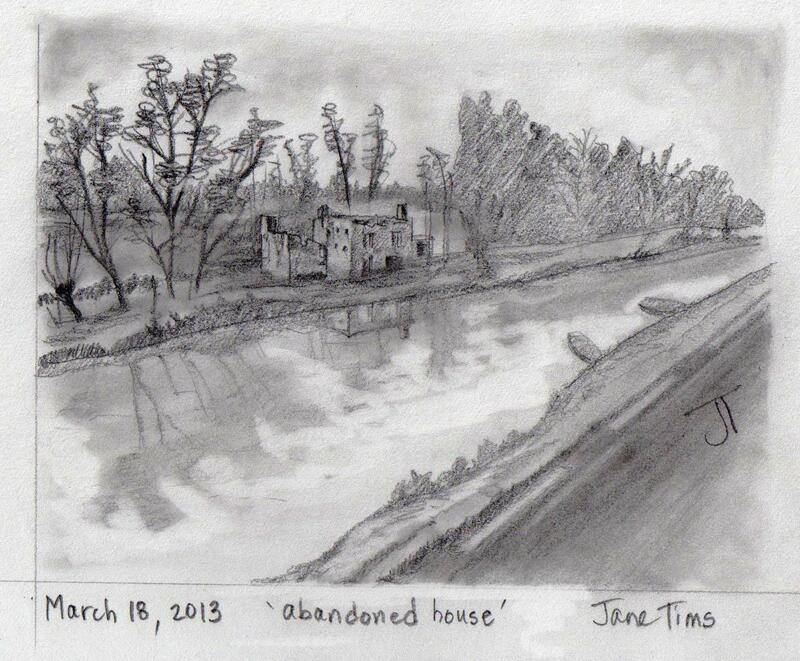 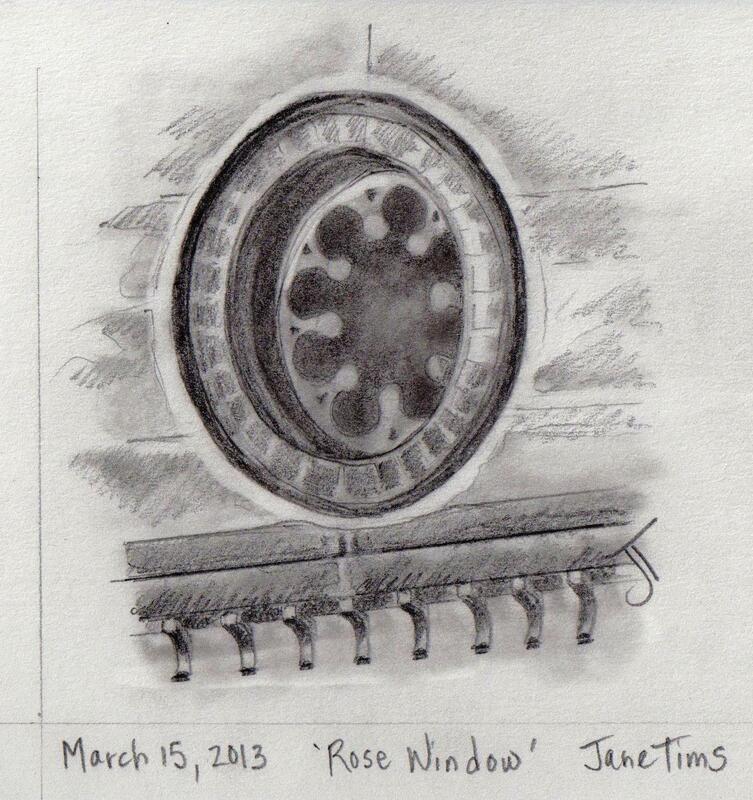 Jane, you are so wonderfully talented. 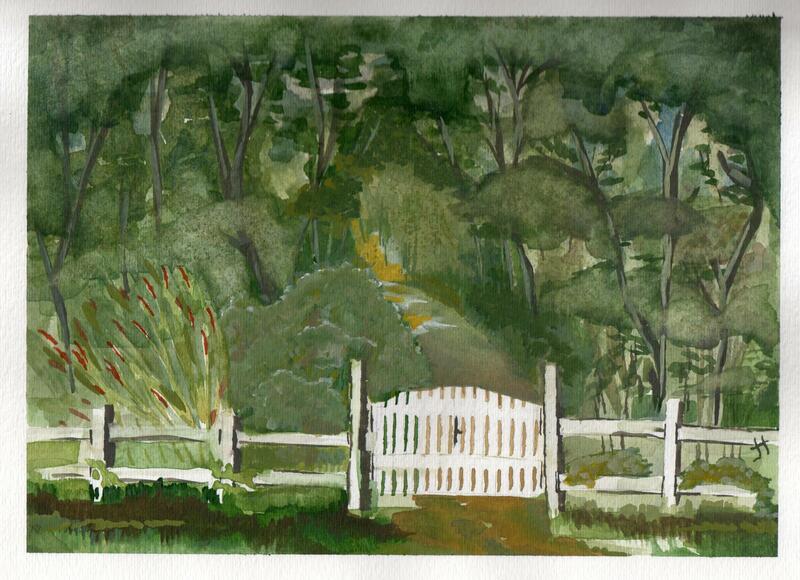 Keep doing what you’re doing. 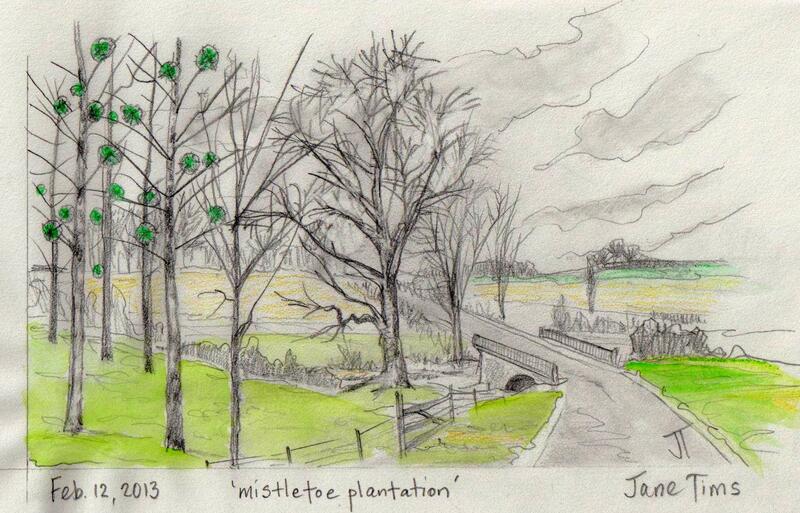 Katie from Dr. Wilson’s Office!